Dr. Humphries earned his Bachelor of Science degree at the University of Michigan before receiving his Doctor of Dental Surgery (DDS) degree in 1985. He then graduated with a Master of Science (MS) Degree in Prosthodontics in 1988, also from the University of Michigan School of Dentistry. During his studies in the prosthodontics graduate program, Dr. Humphries also taught at the University of Michigan School of Dentistry at the graduate and undergraduate clinical and preclinical levels. 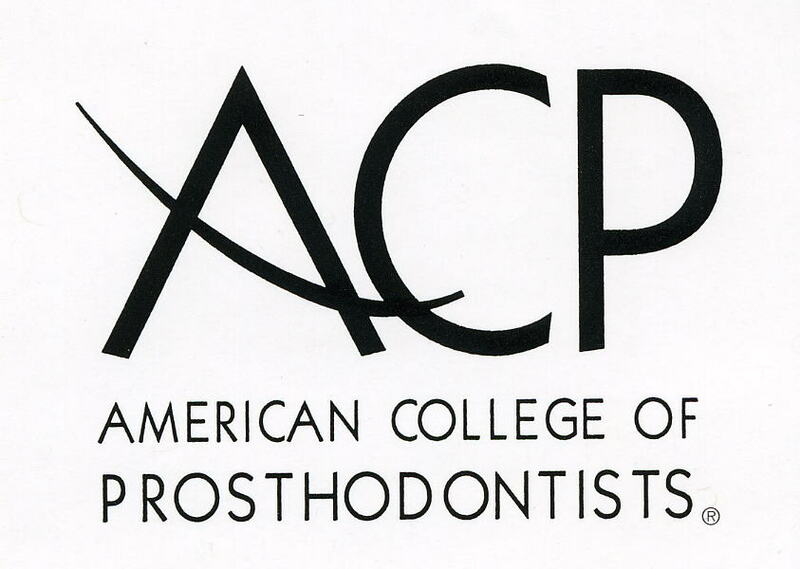 He continues to add to his expertise in prosthodontics through continuing education seminars and programs, held locally, nationally and internationally. He also enjoys lecturing on the local, state and national levels on topics relating to prosthodontics, and has lectured extensively on implant prosthodontics and dental implant procedures. When he is not in the office, Dr. Humphries enjoys spending time with his wife and family. His hobbies include photography, bicycling, skiing, golf and reading. 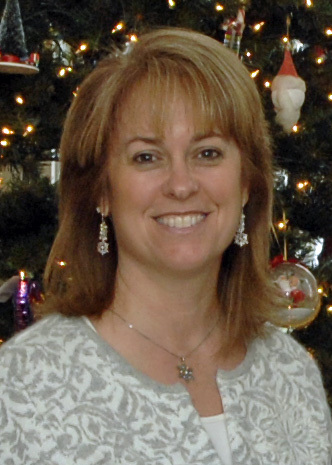 Marie has been with our office since 1988 and is familiar with all aspects of the office. She is our Office Manager and Treatment Coordinator. She is responsible for reviewing all proposed treatment with our patients at the time of their consultation appointment. She also coordinates patient appointments, referrals and/or treatment between our office and other specialty offices as they arise. 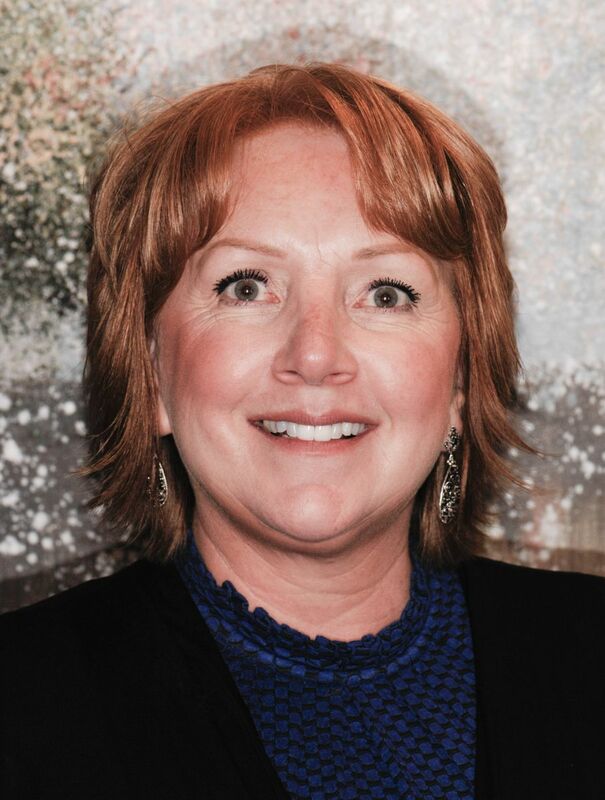 Kathy began her career in dentistry in 1988 after graduating from the KVCC Dental Hygiene program. She worked full time for 18 years as a a registered dental hygienist before transitioning to the front office staff. She has incorporated her knowledge and experience in the clinic into her position at our office as administrative assistant to help our patients with insurance questions and scheduling. 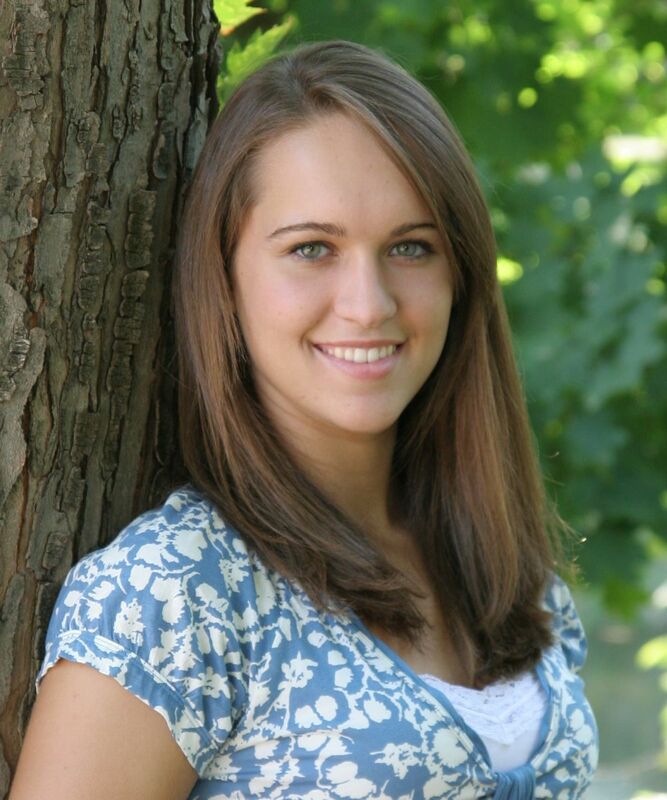 Danielle is a graduate of Michigan State University with a business degree in Supply Chain Management. She has worked in our office for over seven years with experience in patient scheduling and specializing in insurance claims. She also assists with referral to other specialty offices in coordination with Marie. Becki is our registered dental hygienist and has been a practicing hygienist since 1990 in the Kalamazoo and Battle Creek area. She has been with our office since 2007. Becki has taken numerous continuing education courses throughout the years to keep abreast of any new techniques and /or technologies, which can improve her skills as a hygienist. She began working in the front office in 1993. After four years, she found that the clinical aspects of prosthodontics were more of an interest for her. She then began assisting Dr. Humphries on a part-time basis and now is his full-time dental assistant since 2000. She has continued her studies and has her certification in dental radiology. Darcy has been with our office since 1993.